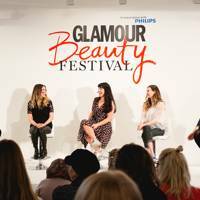 Here are some of our favourite moments. 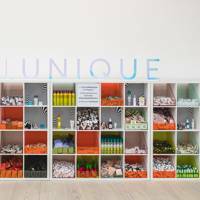 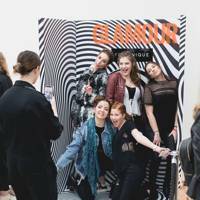 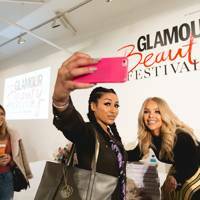 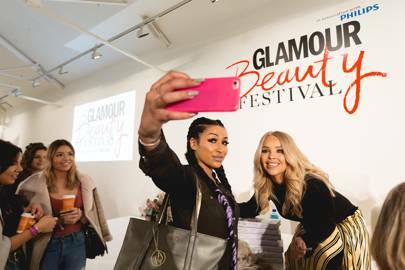 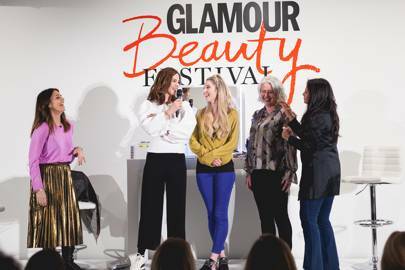 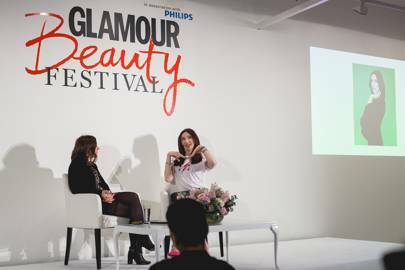 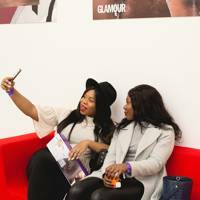 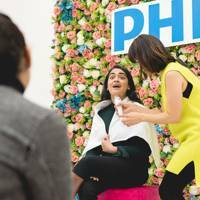 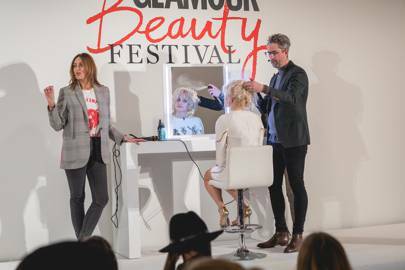 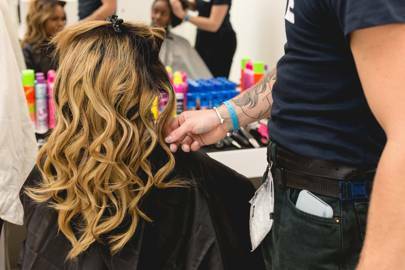 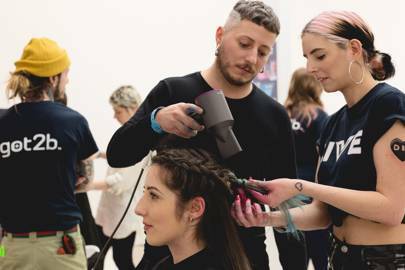 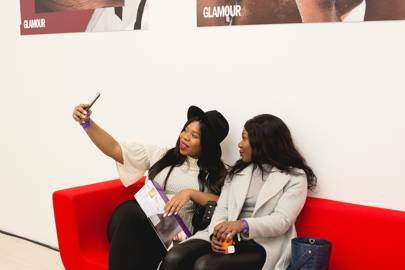 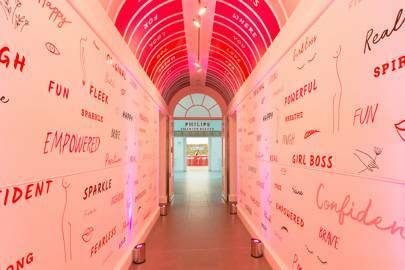 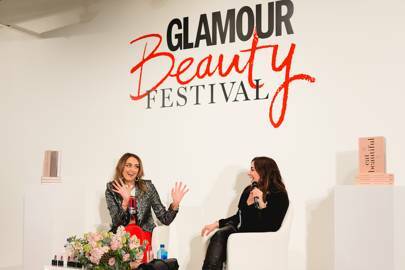 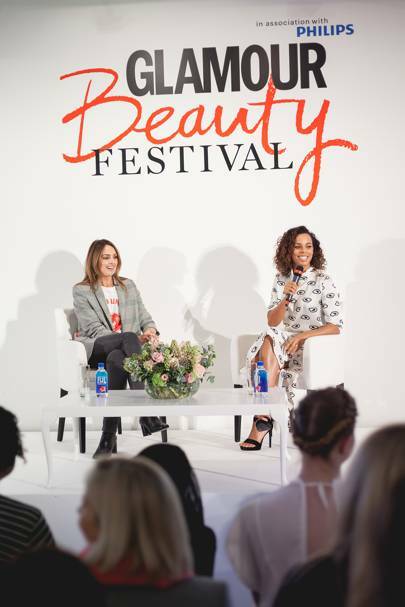 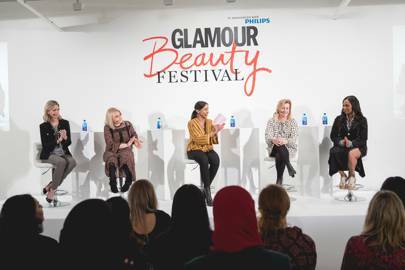 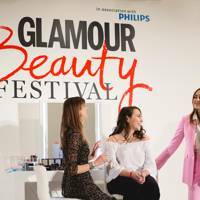 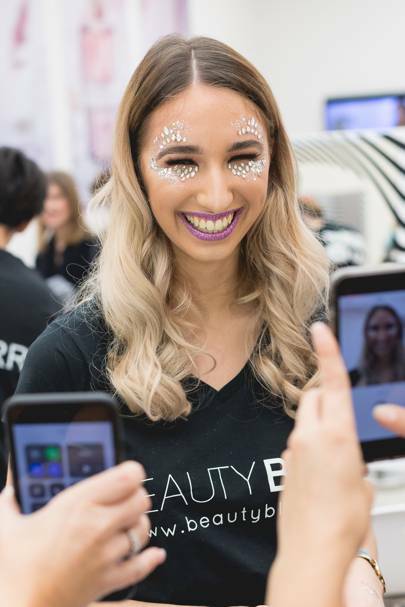 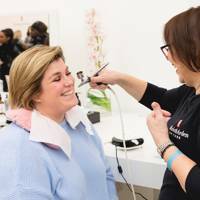 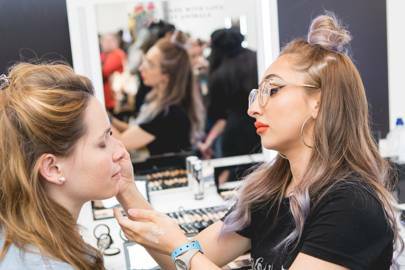 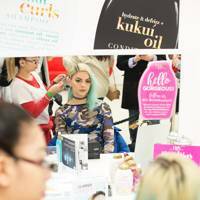 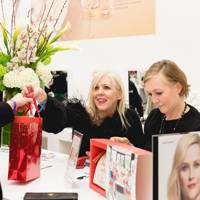 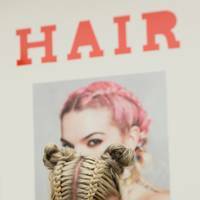 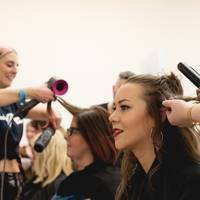 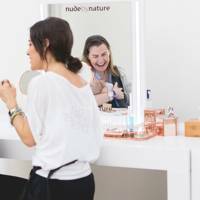 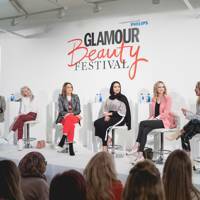 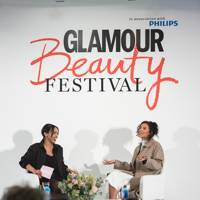 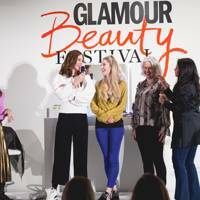 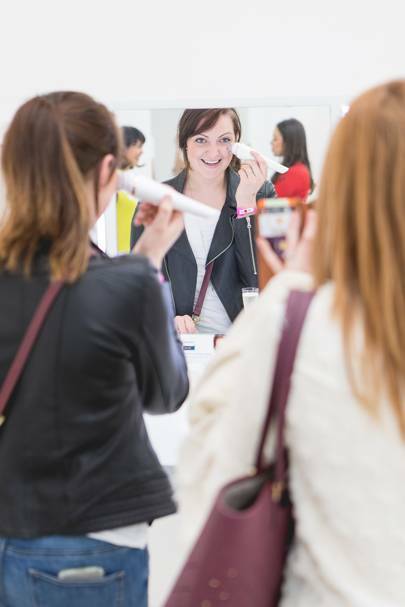 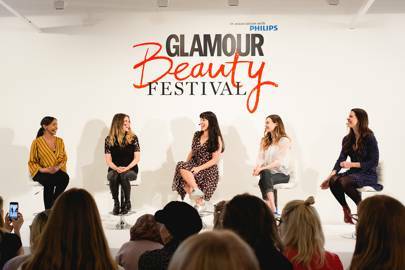 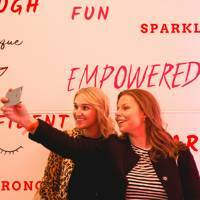 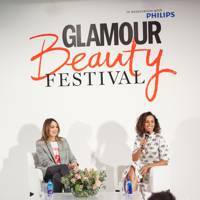 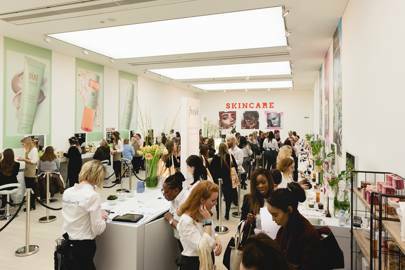 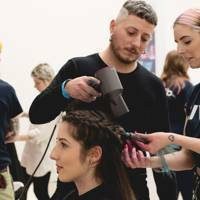 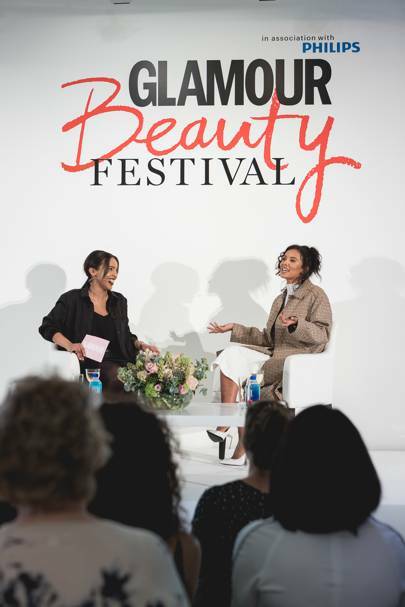 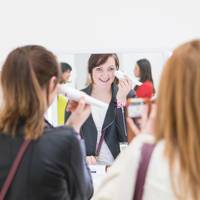 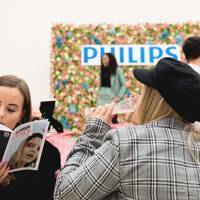 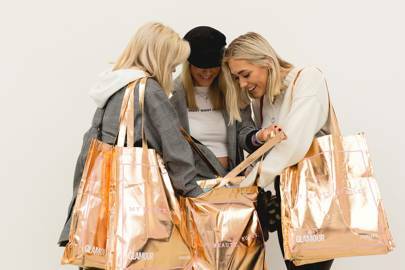 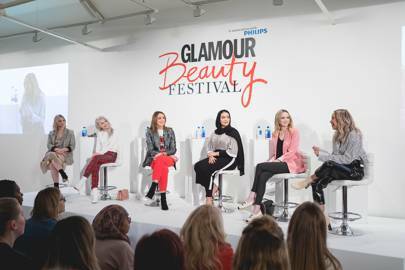 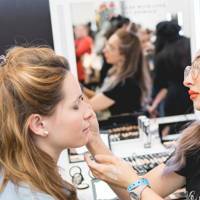 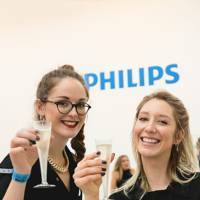 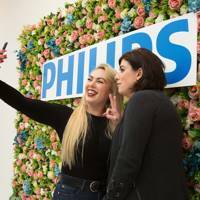 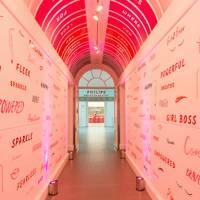 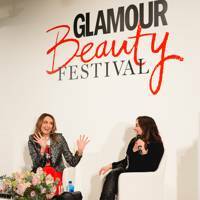 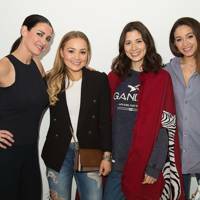 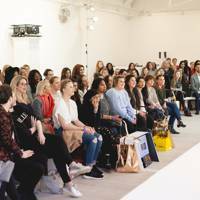 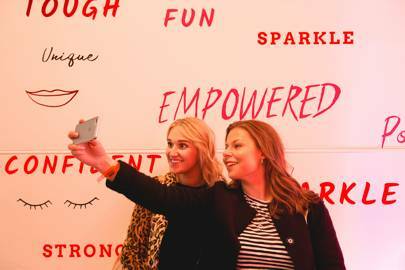 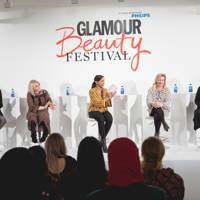 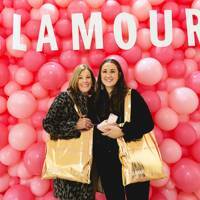 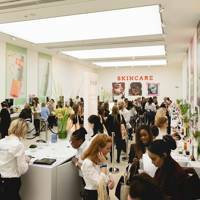 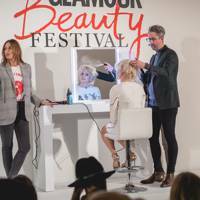 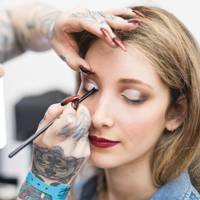 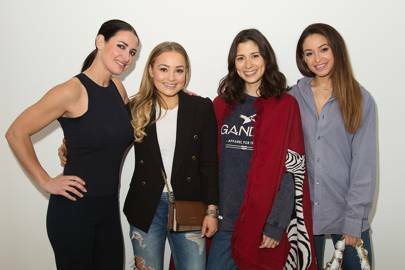 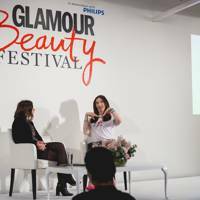 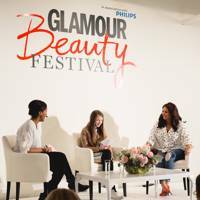 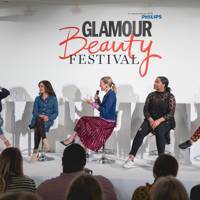 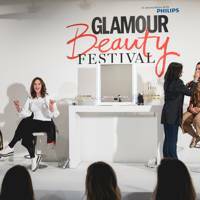 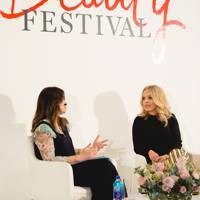 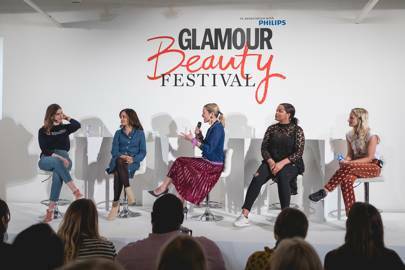 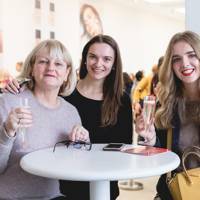 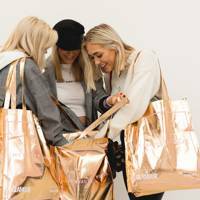 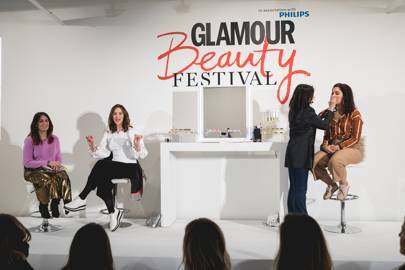 From the incredible beauty looks to the industry insiders and celebrities, there was plenty to see at the GLAMOUR Beauty Festival 2018. 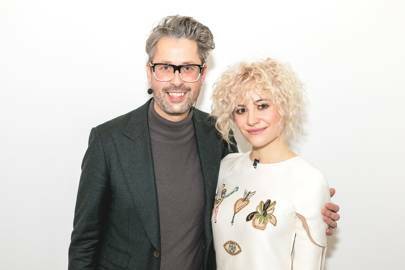 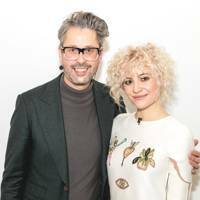 On Friday night, Pixie Lott was the first to take to the stage with hairstylist to the stars Larry King. 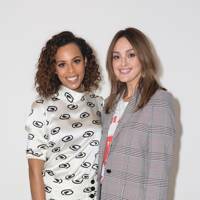 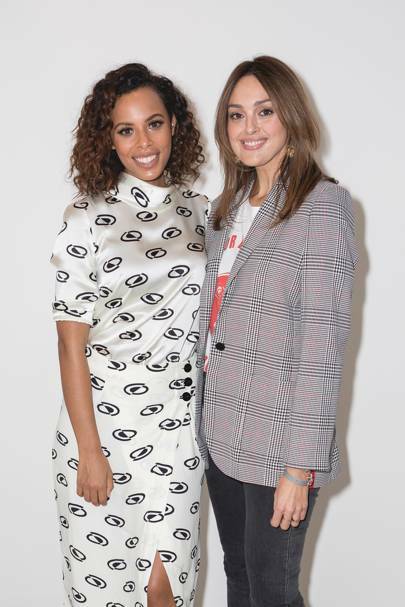 Next up was the lovely Rochelle Humes, in conversation with GLAMOUR's Alessandra Steinherr. 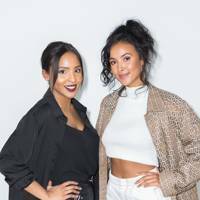 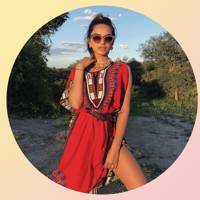 And last but not least we met the gorgeous Maya Jama, who spoke to our Entertainment Editor Sagal Mohammed about her life, career and top beauty tips. 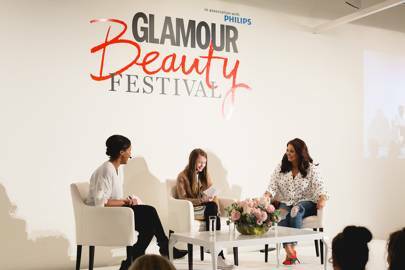 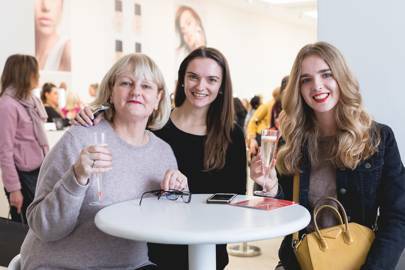 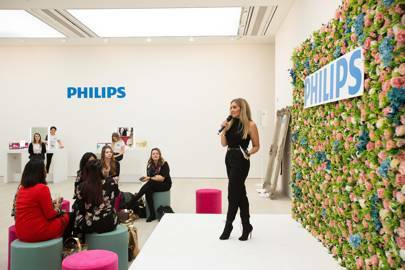 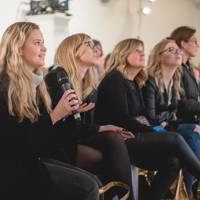 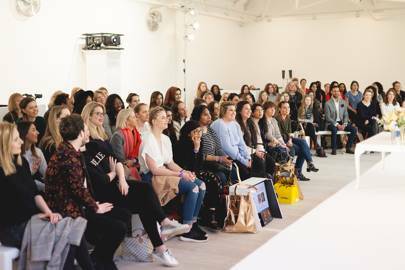 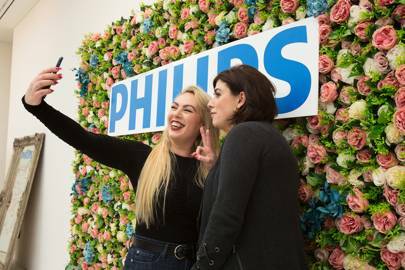 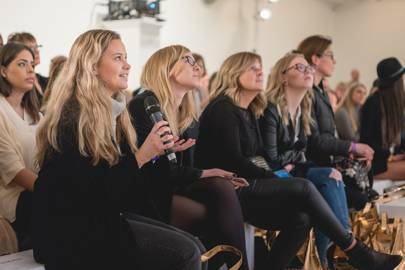 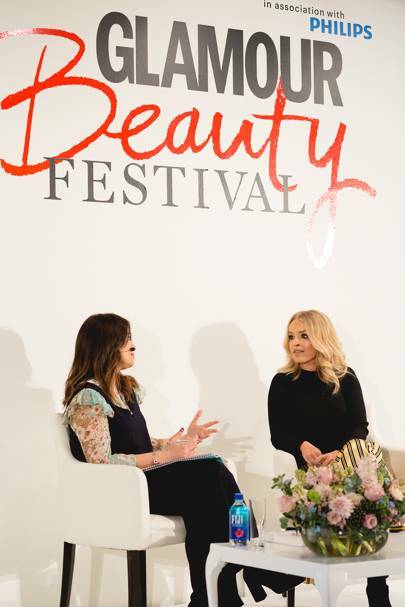 Over the weekend we also hosted talks from the likes of Scarlett Moffatt, Trinny Woodall and celebrity makeup artist Wendy Rowe. 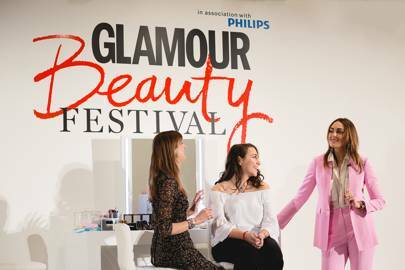 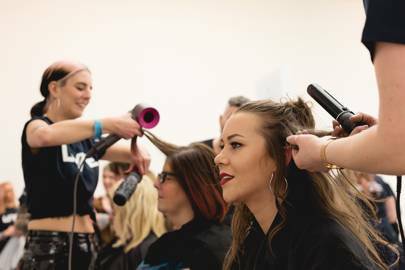 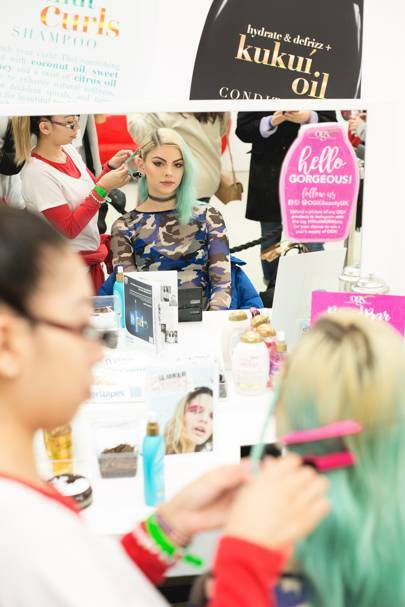 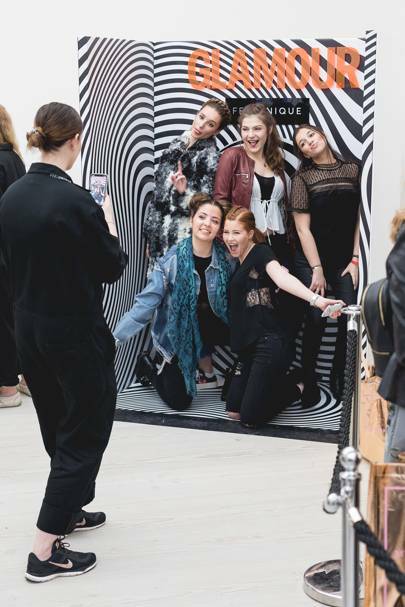 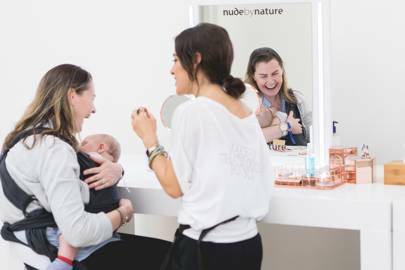 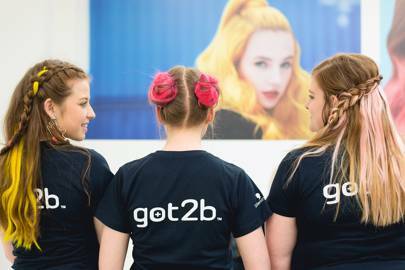 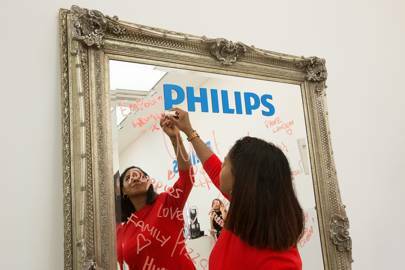 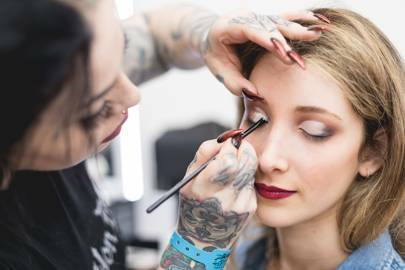 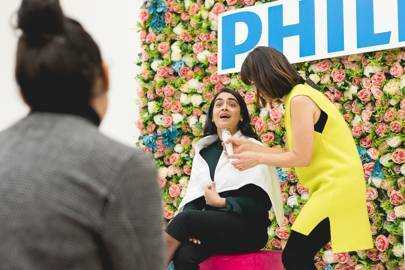 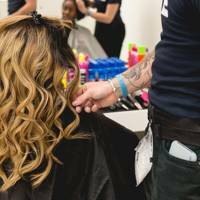 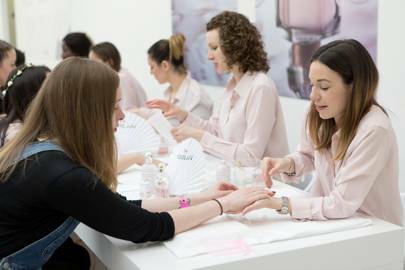 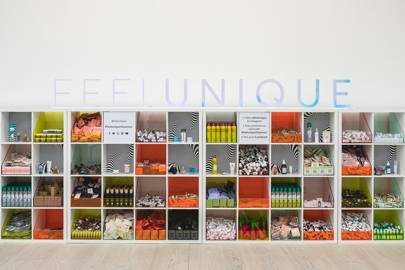 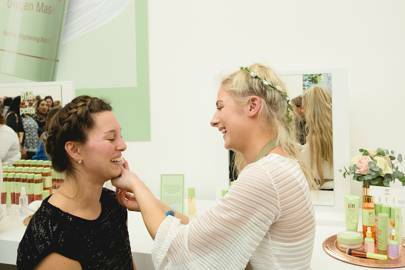 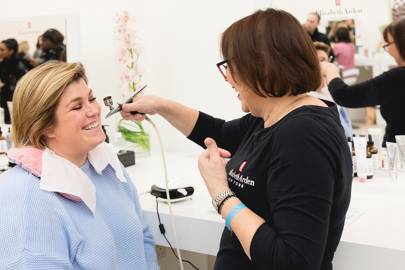 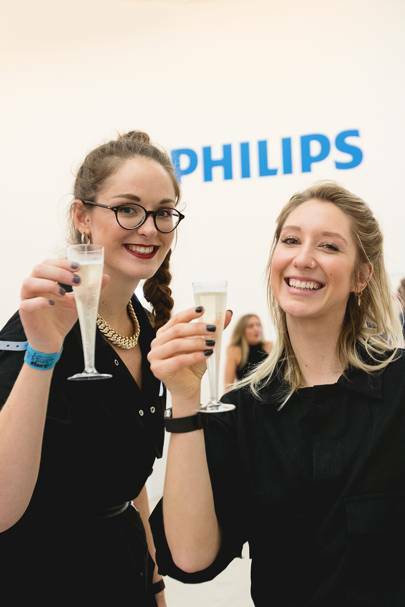 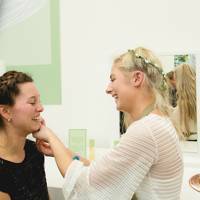 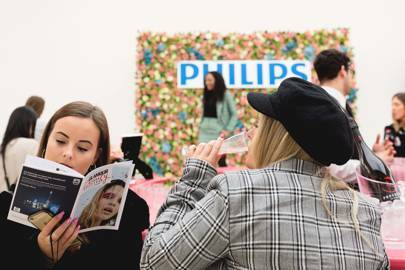 Our guests were treated to manicures, facials, hair styling and amazing makeup treatments from brands such as NARS, Kat Von D and Laura Mercier. 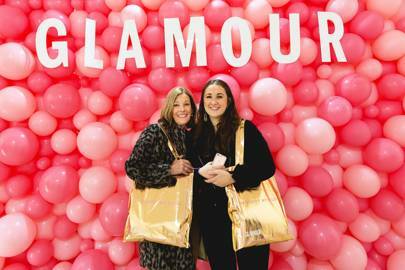 They also took home a free goodie bag, worth over £180! 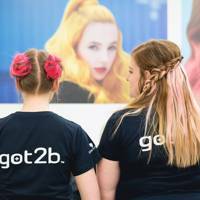 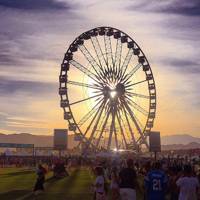 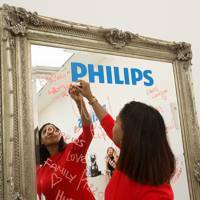 Scroll down to take a look at some of our highlights. 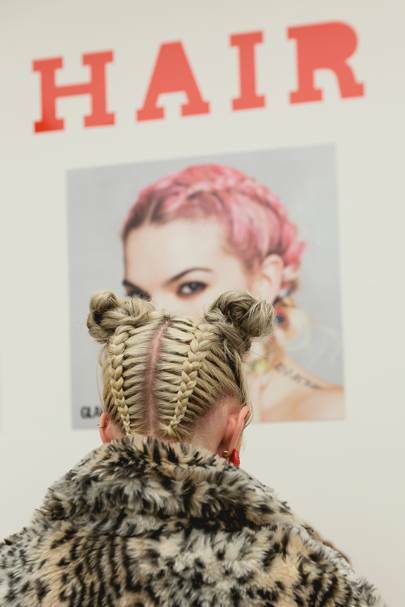 Photography by Toby Keane & Suzie Jay.